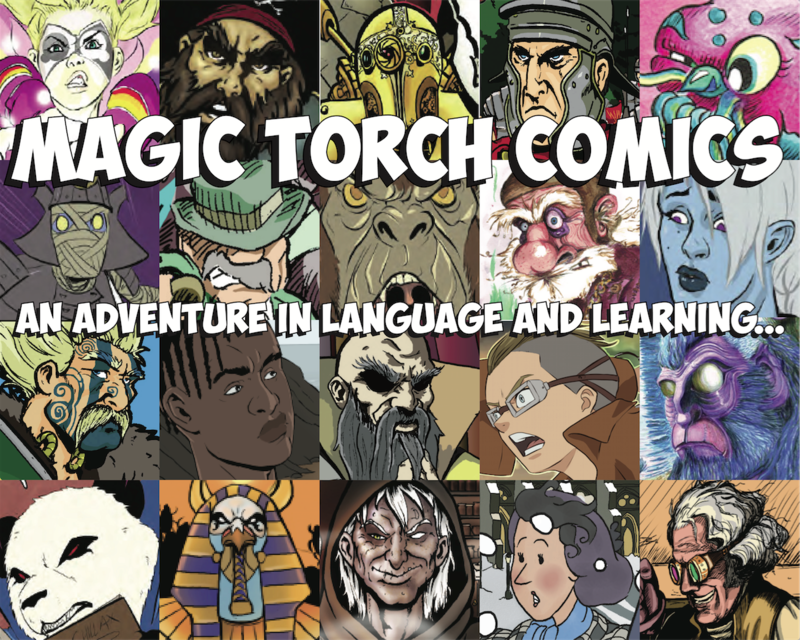 Magic Torch Comics work with schools and community groups to tell stories using comics. We believe comics are an excellent way to promote literacy, creative thinking and reading for enjoyment - we run workshops with schools to create their own characters and comics. We also believe comics are a great way to engage new audiences in history, heritage and wider social and community stories - we work with communities to create bespoke and specially commissioned comics to share these stories.